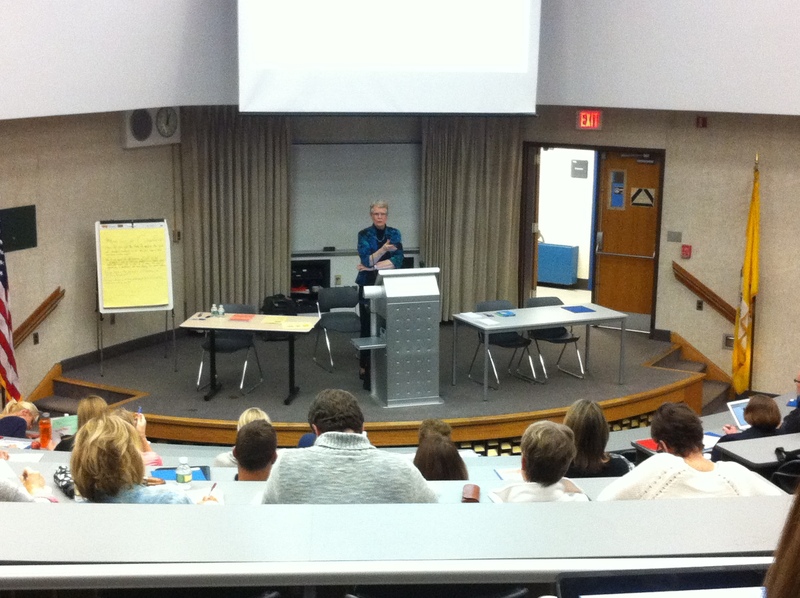 On Friday, I attended a workshop by Carol Ann Tomlinson, one of the foremost authorities on differentiated instruction. Dr. Tomlinson has written many books on the topic and currently serves as a faculty member of the University of Virginia’s Curry School of Education. Her talk was an amazing experience so I thought I’d share some wisdom from one of education’s leading personalities. “If this is all differentiation is, why isn’t everyone doing it?” wondered Tomlinson. Throughout the session, she returned to the theme of meeting the needs of all learners. To drive her point home, Tomlinson shared a Charlie Brown cartoon where Charlie and Lucy talk about their teacher–“My teacher thinks that teaching is just like bowling; you aim down the middle and try to hit as many as you can,” Charlie explained. Lucy replied, “She must not be a very good bowler.” It is obvious that Charlie’s teacher was only hoping to reach all students in the class and not taking a proactive approach to ensure that outcome actually happened. 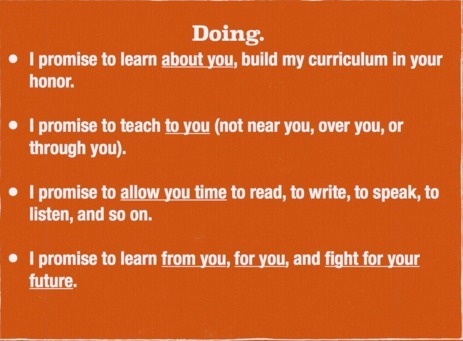 While Dr. Tomlinson did tend to focus on the classrooms of elementary and middle school teachers, I found many aspects of her talk applicable to our high school classrooms. As teachers we know that every class is different and every student is different. Thinking about differentiation and a student-centered approach can remind us to pause, reflect, and check that everyone in our classes understands the material. In my next post I’ll outline some ways teachers can begin implementing differentiation in high school classrooms.